"Imperial troops have entered the base!" 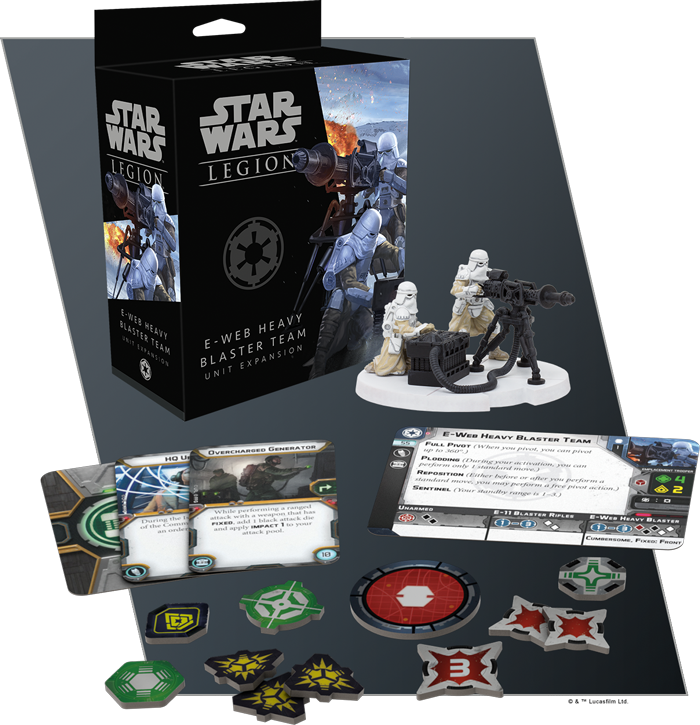 Fantasy Flight Games is happy to announce the E-Web Heavy Blaster Team Unit Expansion for Star Wars™: Legion! Order your own copy of the E-Web Heavy Blaster Team Unit Expansion at your local retailer or online through our website today! You can look for both the E-Web Heavy Blaster Team Unit Expansion and the 1.4 FD Laser Cannon Team Unit Expansion at your local retailer in the third quarter of 2018. 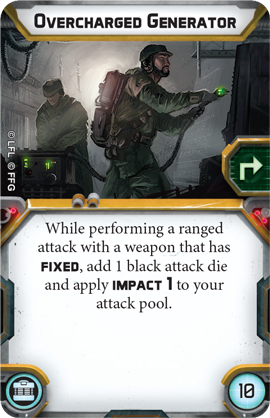 For a closer look at the 1.4 FD Laser Cannon Team Unit Expansion, click here! 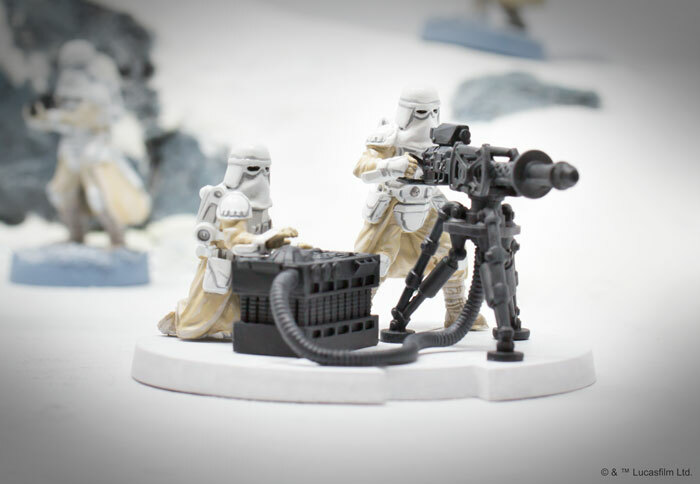 The addition of an E-Web Heavy Blaster Team to your Imperial forces immediately gives you new options when selecting the support units that will join your ground troops. While 74-Z speeder bikes whip across the battlefield with lightning speed in an attempt to flank or strafe the enemy, an E-Web team takes a decidedly direct approach, raining heavy fire upon any units that dare approach. Among Imperial units, an E-Web Heavy Blaster Team is only surpassed by the AT-ST in terms of raw firepower. The heavy blaster rolls a red, two black, and two white attack dice, all for significantly fewer points than the walker. Better still, an E-Web Heavy Blaster Team won’t lose any attack dice as it takes wounds, unlike the more frail corps units. But an E-Web heavy blaster is a heavy piece of equipment. Between their thick armor, the heavy blaster itself, and its generator, the team moves at a plodding pace. 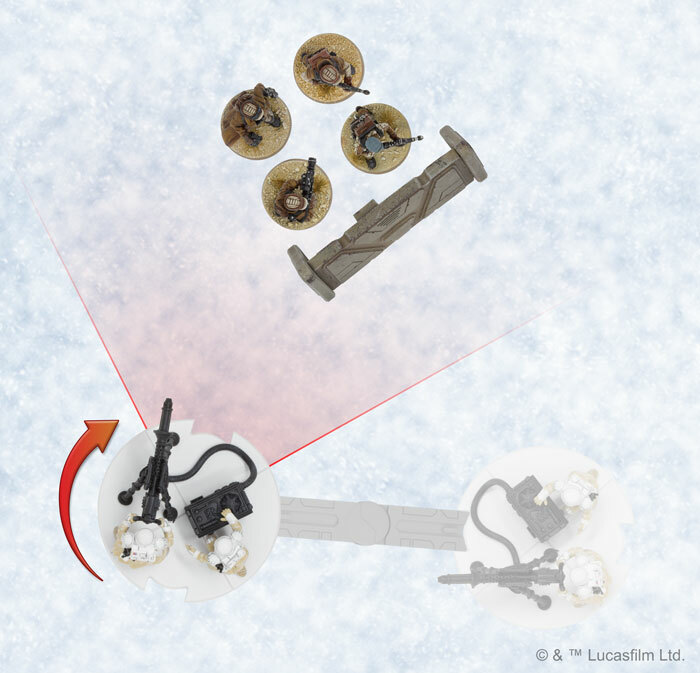 Already limited to using the shortest of Star Wars: Legion’s jointed movement tools, the E-Web Heavy Blaster Team can only perform one move action during its activation, and it cannot move and fire during the same activation. This may seem like a serious limitation, but it frees the E-Web team to move and take the standby action during its activation. 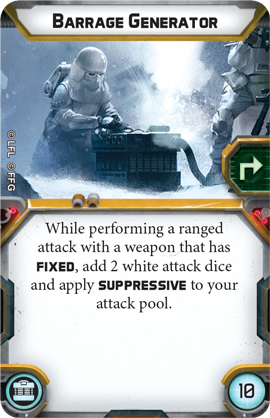 Thanks to the Sentinel keyword extending its standby range to three, a well-positioned E-Web Heavy Blaster Team still has the opportunity to attack—or at least make opposing units think twice before coming within range. A strategically placed E-Web Heavy Blaster Team can lay down the covering fire your other troopers need to move in and secure key positions on the battlefield. The E-Web Heavy Blaster Team uses its Reposition ability to perform a free pivot after moving, bringing the Rebel Troopers into its front arc! The E-Web team’s position is even more important when you consider that its attack are fixed to its front arc, making it vulnerable to flanking maneuvers by enemy units. The team isn’t totally out of luck if a Rebel unit manages to get the drop on them, though. They can always use their E-11 blaster rifles to return fire with two white attack dice. Still, if you've laid your plans correctly, this won't be too much of an issue, as the E-Web heavy blaster is surprisingly maneuverable once it’s in place. It can fully pivot when needed and can even reposition itself immediately before or after moving, ensuring that it will not easily be caught unawares. Like the 1.4 FD Laser Cannon Team Unit Expansion, the E-Web Heavy Blaster Team also features upgrades that allow you to modify the blaster’s power generator however you see fit. If you anticipate facing waves of foot soldiers, a Barrage Generator can give you the suppressive fire you need to pin them in place. If enemy vehicles are headed your way, on the other hand, you can equip an Overcharged Generator to give the E-Web the power it needs to crack through their armor. 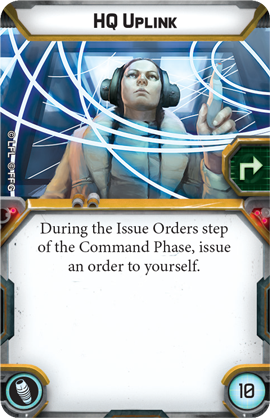 Finally, being in close contact with headquarters is always important and an HQ Uplink can help keep the E-Web Heavy Blaster Team in the loop with your army’s plans at crucial moments. With an E-Web Heavy Blaster Team in your army, you can show your enemies the true power of the Empire. Assemble your blaster teams and bring the fight to the Rebel doorstep! 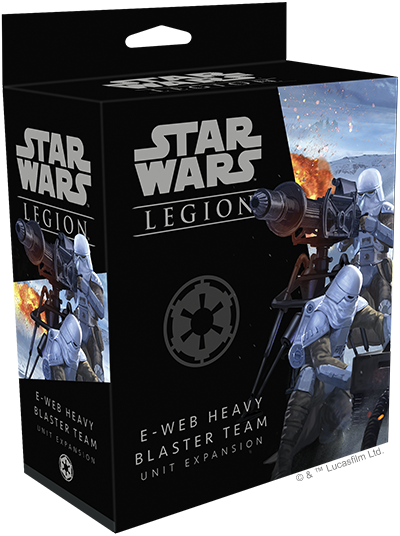 Pre-order the E-Web Heavy Blaster Team Unit Expansion (SWL15) at your local retailer or online through our webstore today, and look for it—along with the 1.4 FD Laser Cannon Team Unit Expansion (SWL14) to release in the third quarter of 2018!